Press Release - Belize Press Office - October 9, 2013 - Minister of National Security Hon. John Saldivar today presented his Monthly Awards for the zone and formation that performed the best in reducing major crimes during the month of September, 2013. 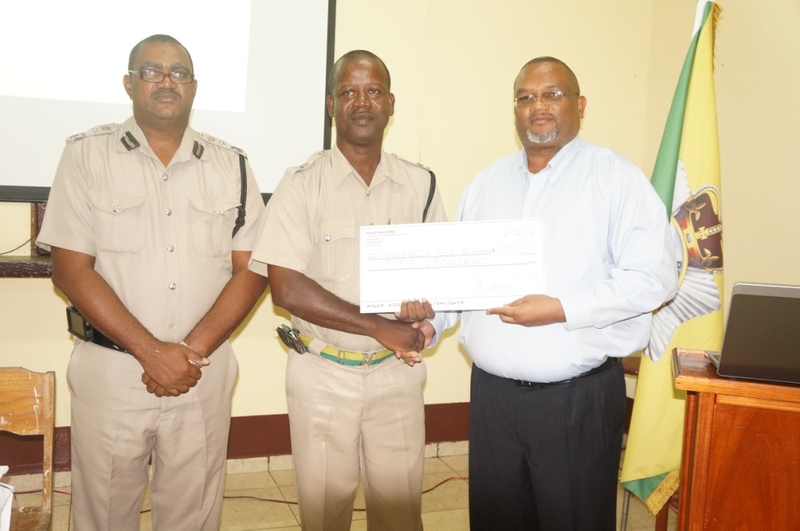 The Southern Zone, headed by Senior Superintendent of Police Robert Mariano, saw the greatest reduction in major crimes for the month of September, the Placencia Sub-formation performing the best in that region. Senior Superintendent Mariano this afternoon received from Hon. Saldivar a Cheque of $1,000 for the performance by his zone, and a Certificate of Recognition on behalf of Inspector Mark Flowers who heads the Placencia Sub-Formation. 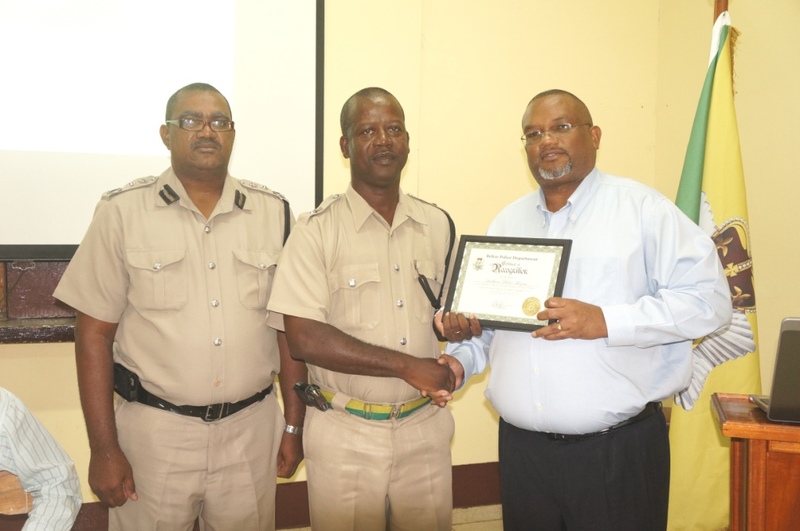 The Minister of National Security presented the awards this afternoon at the start of his monthly meeting with zone, formation and branch commanders from around the country, conducted at the National Police Training Academy in Belmopan. 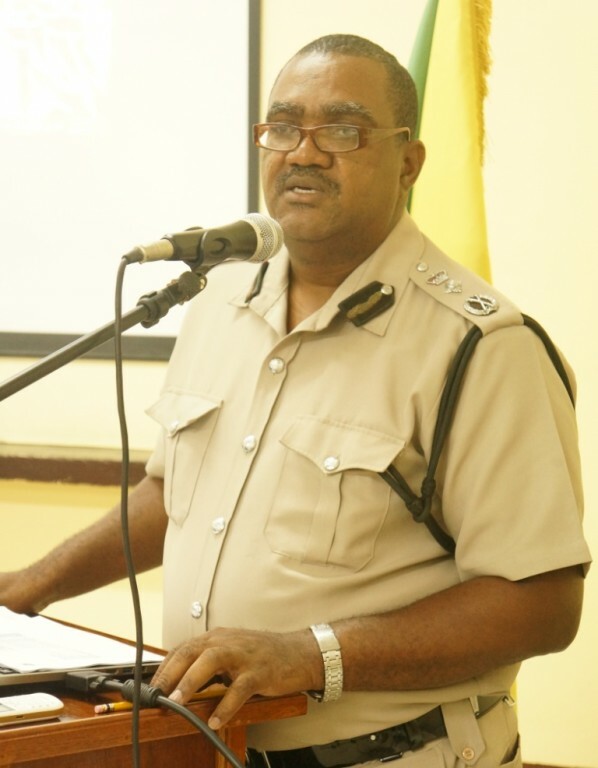 The meeting was chaired by Commissioner of Police Allen Whylie.